Excellence in Location: 15 minutes to Boca Grande, 10 minutes to Port Charlotte Town Center, 5 minutes to 4 golf courses in Rotonda. Excellence in Amenities: Cape Haze Pioneer Trail, roads paved in 2013, 55 acres of lakes and canals, 30 acre park with lake and bicycle path. 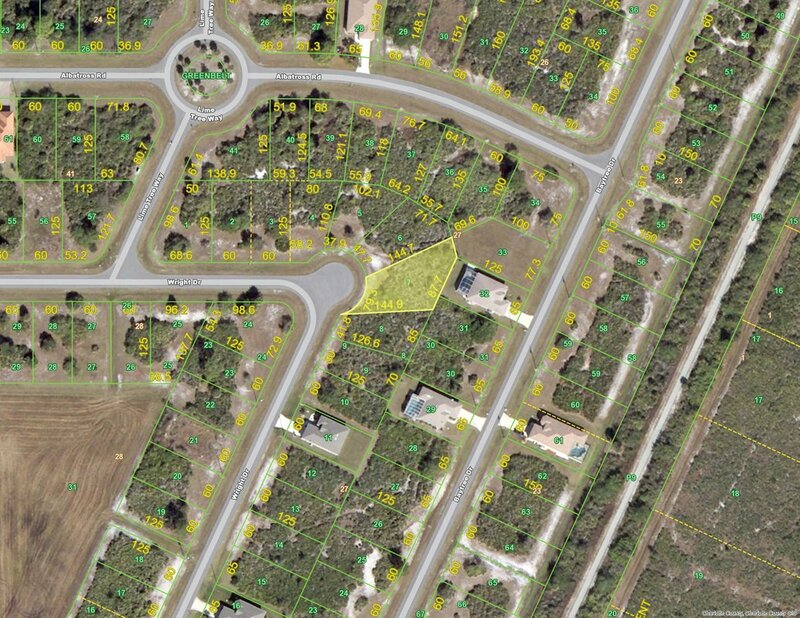 Excellence in Value: Canal front, lake front, wooded, cleared, double lots, corner lots and cul-de-sac lots. 401 & 401 Albatross $44,000. Two cleared building sites with beautiful lake views. Two adjoining lakefront lots available. 171 & 173 Redwood Road $44,000. Two lakefront building lots - Adjacent lots also available.